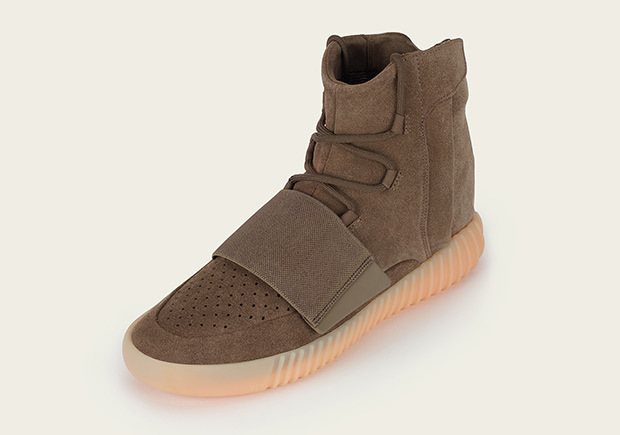 The official store list for the adidas Yeezy Boost 750 “Light Brown” has been revealed on the adidas website. Here you’ll find many of the usual suspects listed out per region, although only official adidas brand retail locations are noted under the “United States” section (these are guaranteed to release at sneaker boutiques as well). In addition, the adidas Confirmed App is still accepting sign-ups for the latest Yeezys, with reservations officially opening on Wednesday, October 15th. Check the full store list ahead and stay tuned for the official release in a few short days.